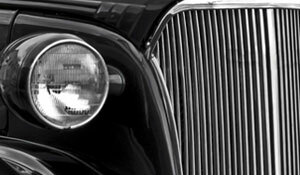 Tradition — Originality — Quality As registered trademark SIMICHROME®, the world's best polish stands for the innovation and high quality standard of the original HAPPICH products for more than six centuries. SIMICHROME® is an extremely fine polish suitable for almost all metals: stainless steel, chrome, aluminium, brass, copper, pewter, magnesium, gold and silver. 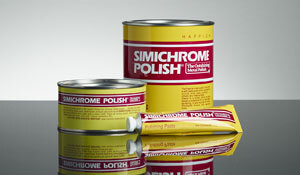 SIMICHROME® polish can be applied to motorbikes, cars, boats, in household and industry as well as the jewellery industry. 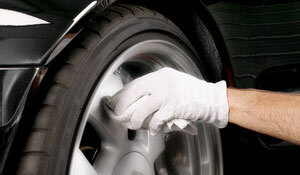 SIMICHROME® is also highly effectively used to polish tools and tool moulds. It is somewhat as in the case of the few true world-renowned film stars of German origin. Some of them followed the call to Hollywood during the 50s and 60s where they acquired fame and returned to Germany as celebrities.